Norman “Sailor Jerry” Collins, one of the most important traditional tattoo artists in history, died 40 years ago yesterday. To keep his memory alive the company that that bares his name threw events across the country. 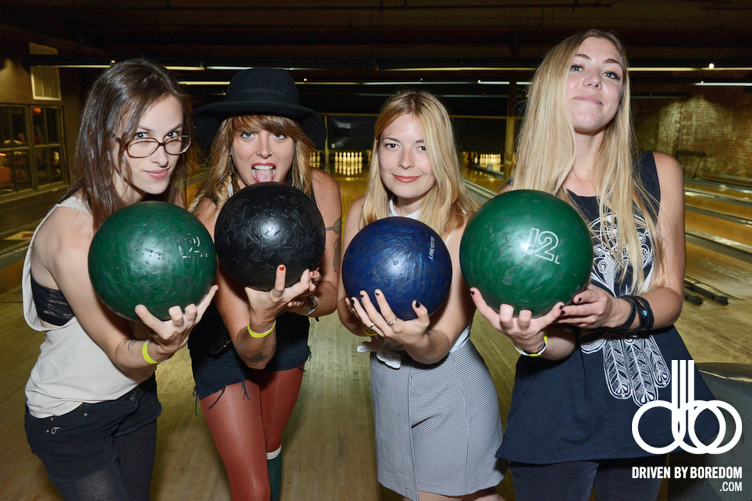 I photographed the New York event at the bowling alley/ dive bar The Gutter in Brooklyn. 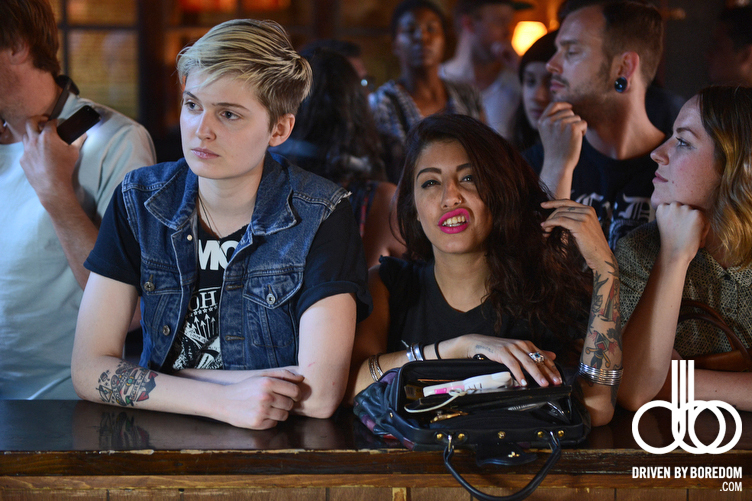 Sailor Jerry gave out free tattoos for seven straight hours. 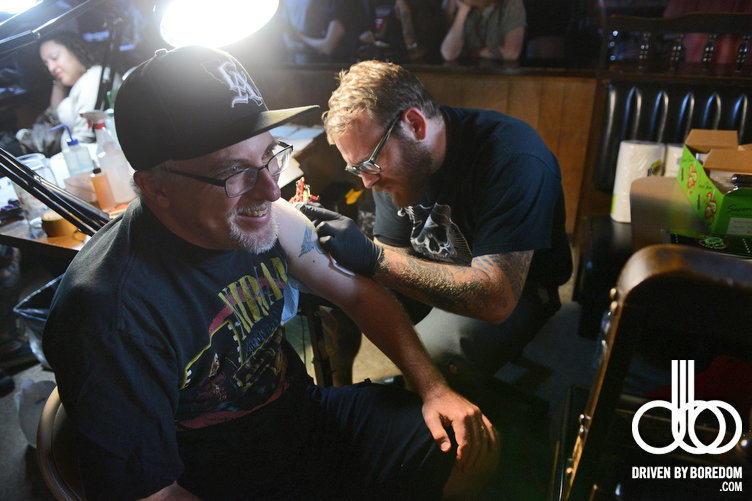 The guys from Three Kings Tattoos busted out dozens and dozens of mini Sailor Jerry flash tattoos that people picked by throwing a dart at a dart board. You might be asking yourself who would want an actual tattoo that they picked by throwing darts and a bard and the answer is hundreds of people. 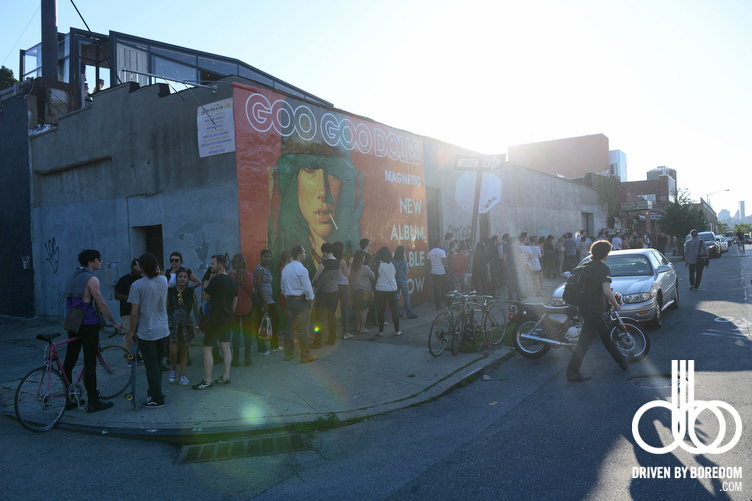 The line was around the block hours before the event even started. On top of that Sailor Jerry brought out Matt Van Cura from Invisible Ink NYC to do slightly larger Sailor Jerry pieces on bands, journalists and friends of the Sailor Jerry crew. 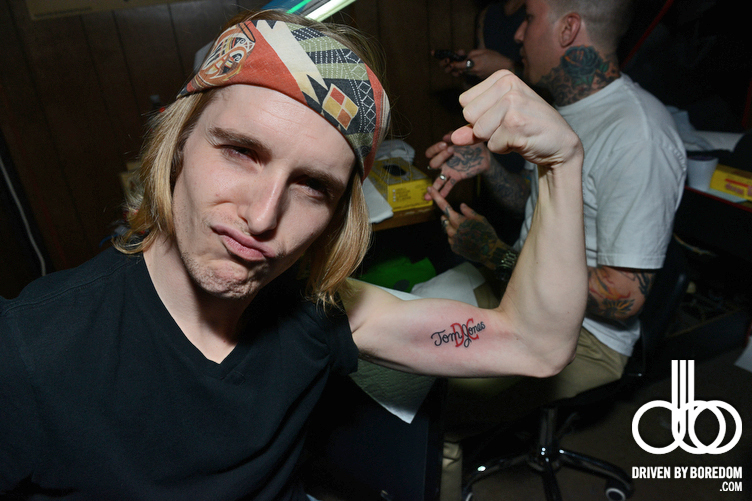 The drummer from Foxygen got one of the most confusing tattoos I have ever seen which was “Tom Jones” written in script under the letters DC. Evidently there is a DC Sailor Jerry flash that you can write any name in. 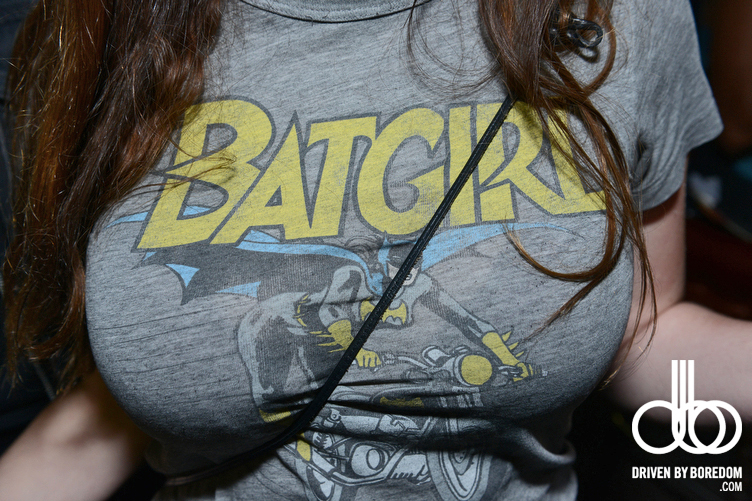 I have no idea what the DC means and I have less of an idea why he would get Tom Jones as the name. It’s pretty amazing/hilarious especially because it’s his only tattoo. Nightlife legend Steve Lewis, artist Buff Monster and Inked Magazine’s creative director Todd Weinberger all left with Van Cura pieces. 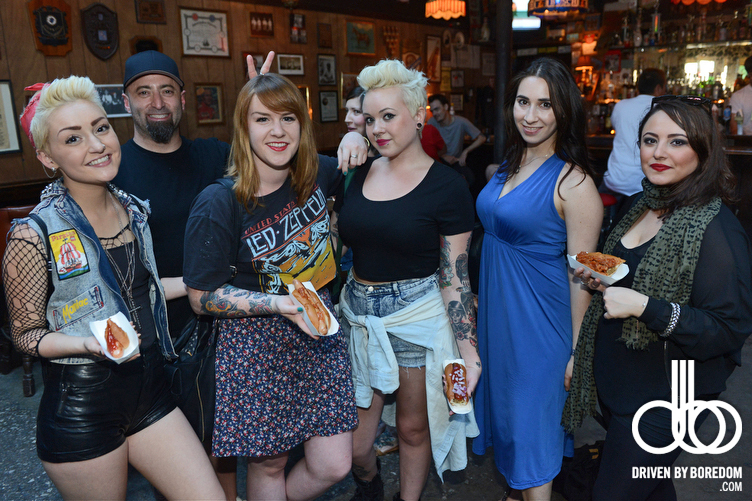 Click here for all the photos from the 40th anniversary of Norman Collins death: Sailor Jerry Day at The Gutter!